I am going to make a triangle quilt in reds, blacks, greys and whites. 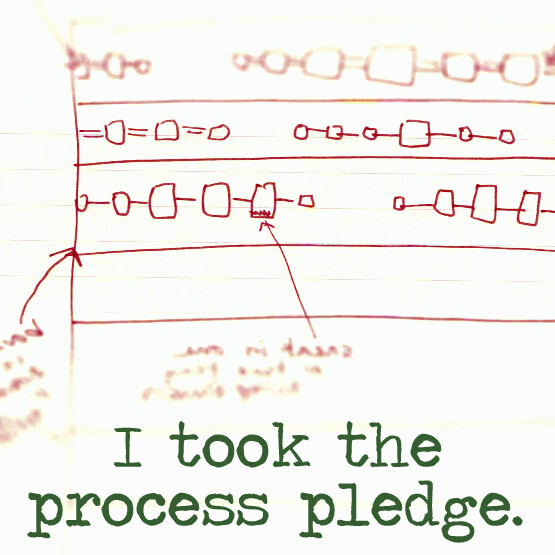 I haven't really seen one like it, and it has been in my head for a while. They will be equilateral triangles, that is equal size on all sides. I also want to be very efficient with my fabric, and as I have fat quarters I will adjust my sizes so that I can get the maximum number of triangles per fat quarter (FQ). The fat quarters are 18 inches by 21 inches. 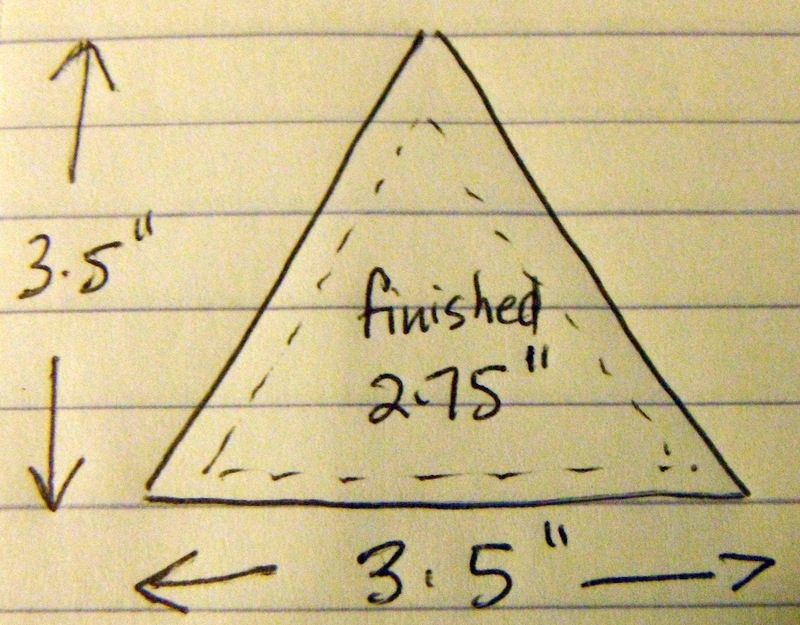 Each triangle must be cut 3/4" longer than the size triangle you want, for example if you want 3" triangles, you must cut a triangle 3 and 3/4". This is going to be tricky to be efficient with the fabric. 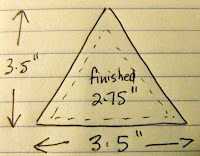 After doing some calculations, the best use of the FQ for a triangle quilt is to have finished triangles of 2 and 3/4", after adding the allowances, the triangles are cut at 3 and 1/2". This means that every fat quarter can have 6 triangles across by 5 rows down, but you actually get 11 triangles from every strip across the fabric as every second triangle is cut upside down. 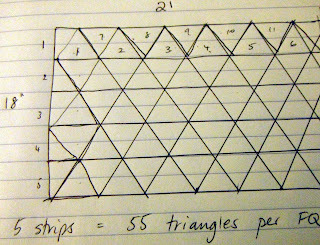 From one FQ you should get 55 triangles. I'm going to make this a queen quilt, the size of a Queen quilt is 88" x 96". 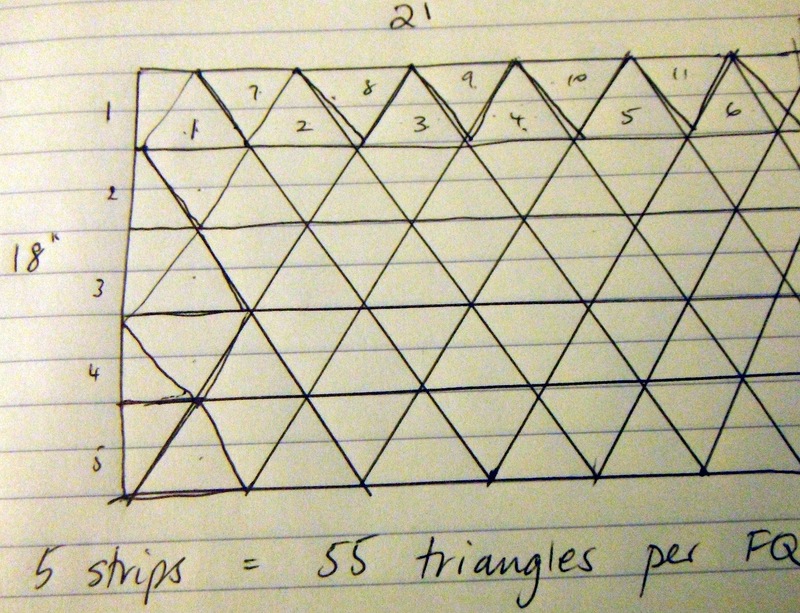 This means that it will be 32 x 35 triangles. In total I will have to make 1120 triangles! I will need at least 21 FQ for this quilt. However to be safe, I am going to use 22 FQ. This might give me enough for a fancy design on the back.